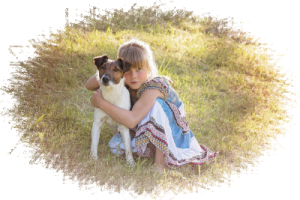 Allergycare of Cool Springs is pleased to offer a new, exciting and innovative allergy treatment that doesn't require shots! Whether your symptoms include sneezing, congestion, a runny nose and itchiness in the nose, roof of your mouth, throat, eyes or ears, you can now benefit from allergy DROPS. This simple, safe and effective treatment has been used in Europe for decades and works by placing customized drops under your tongue — which can be administered at home, without injections! 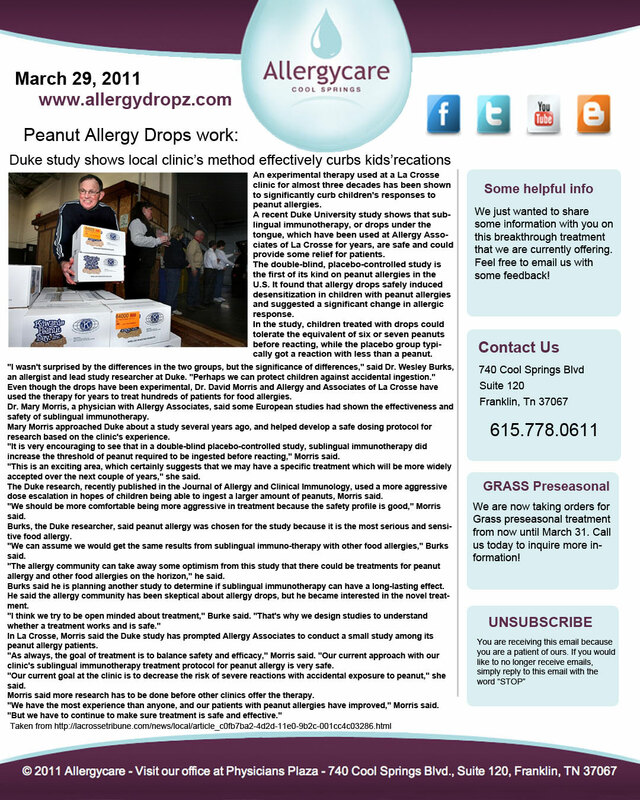 Better yet, seasonal allergy sufferers can benefit from allergy drops too! Simply by starting treatment before your impending allergy season arrives, you can build tolerance to the allergens from which you suffer and reduce your symptoms before they start. So if you don't like or don't respond well to shots or other allergy therapies, allergy drops are the ideal solution. Please call us today if you would like to learn more. Click here to download the forms you will need to bring with you. Learn More. Like it More. Here are a few websites we recommend to learn more about sublingual immunotherapy and how it might be beneficial to you or someone you love.